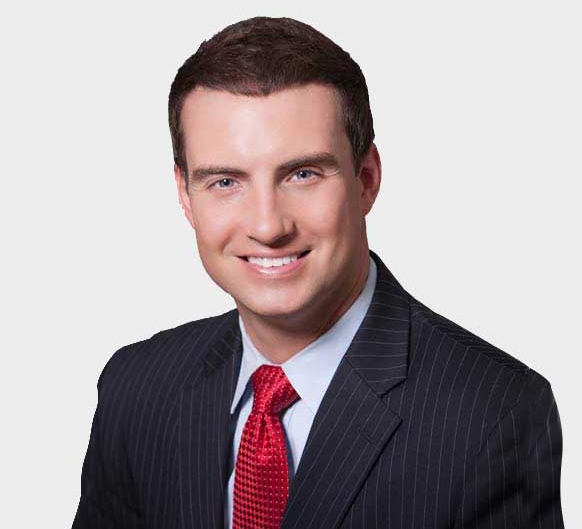 If you or a loved one has been seriously injured or suffered wrongful death due to the negligence of another, the Allen & Allen Law Firm can help you get the most out of your case. 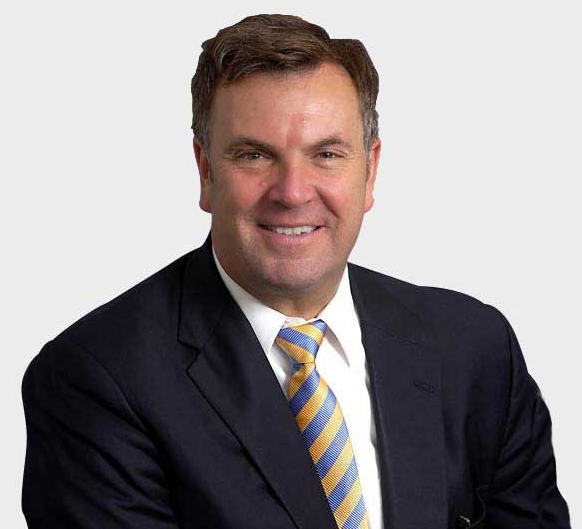 Our firm’s founding lawyer, Chuck Allen, has more than 30 years combined experience and can handle workers’ compensation claims for clients throughout Anderson County and the Upstate. The Allen & Allen Law Firm has over 30 years combined experience in the courtroom defending individuals who have been accused of violating the law. Our firm takes a sensitive approach to challenging family law matters. We assist individuals in every aspect of divorce, including child custody and alimony. If your child has been wrongfully denied participation in extracurricular school sports activities, look to our firm for experienced legal representation. 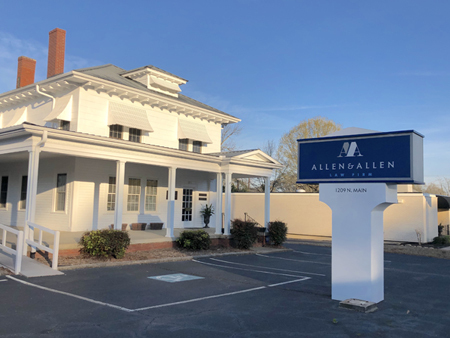 From our office in Anderson, South Carolina, the Allen and Allen Law Firm represents clients throughout Anderson County and the Upstate with a wide range of legal issues. Established in 1988 by Chuck Allen, our firm has a long-standing reputation for providing high-quality legal services. Allen & Allen has over 30 years combined experience handling a variety of cases such as wrongful death, personal injury, criminal defense, family law and sports law. Our loyal clients appreciate the hard work and dedication that we put into each case. We are committed to protecting your best interests by aggressively pursuing every legal option that is available to you. To schedule a consultation with our lawyers, contact our firm online or call us at 864-226-6184. Our office is located approximately one mile north of the historic courthouse on Main Street in Anderson. Our office hours are 8:30 a.m. to 5 p.m., Monday through Friday. After hours and weekend appointments are available by request in certain situations.